JEWELS. ARM PARTY. POP COLORS. the bigger, the chunkier, the BETTER. DANNIJO is a brand I recently became acquainted with and let me tell you that I want to marry their whole collection. It’s a combination of a bohemian rocker vibe mixed with timeless sophistication. Founded in 2008 by two sisters, DANNIJO has evolved into a lifestyle brand selling everything from jewelry to bags to iPhone/iPad cases. Many celebrities, such as Rihanna, Blake Lively, Natalie Portman, can be seeing wearing their pieces. Check out their amazing look book, some pictures from their international press day, and my favorite picks. DANNIJO has completely left me breathless. Beautiful jewels i love their colours and stones!Thanks for sharing! 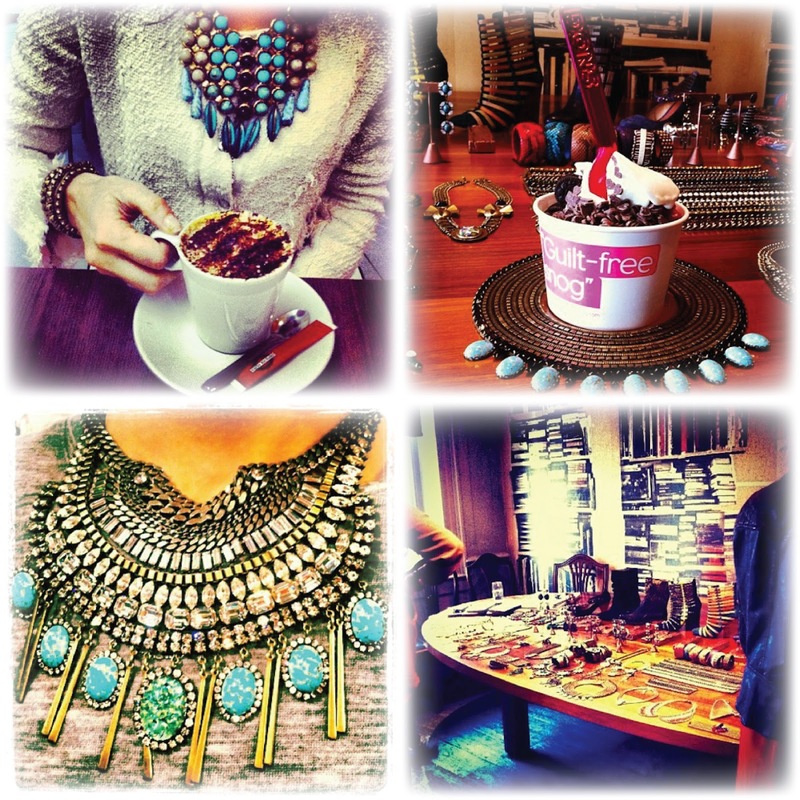 Beautiful accessories, and pretty outfits! Lovely post!